There are occasions when guests cannot attend your wedding, party or event. CMR Entertainment will bring your event to them. We will broadcast your event live via webcast so that those family members and friends can watch your event live as it's happening. Call or or email us for additional details on this add on. 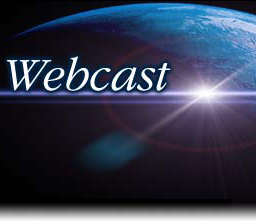 This is not an ordinary webcast. This is a professionally produced multi camera broadcast. 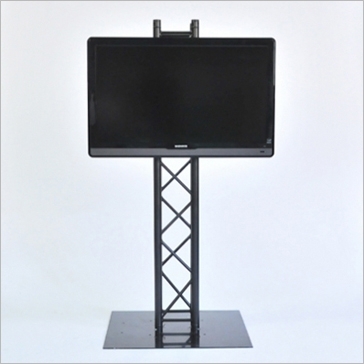 This is one of our most popular Add On Services. 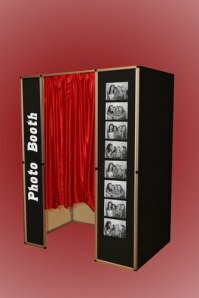 Photo Booths are available in original "boardwalk" and "Open" photo booth styles. Contact us for form more information. for more information on our Photo Booth packages. MTV style Music Video on a big screen while the video sound is being played through our incredible sound systems. 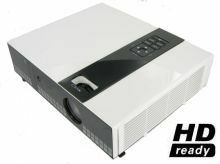 We carry music videos from all eras and genre. This Add On service is an awesome addition to any party ! 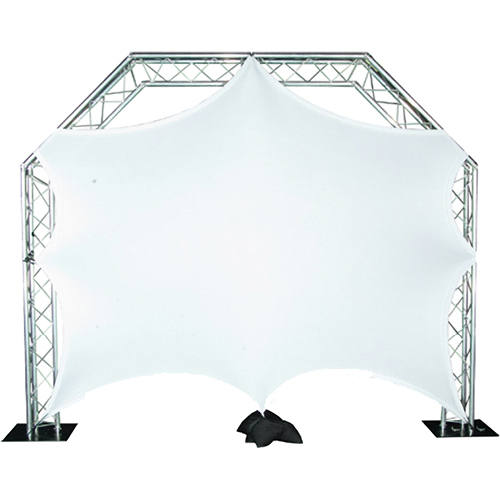 or HD projection with large shapeable rear or front projection screens. Our selection includes all of the current music videos from all genre as well as the classics from from the past.